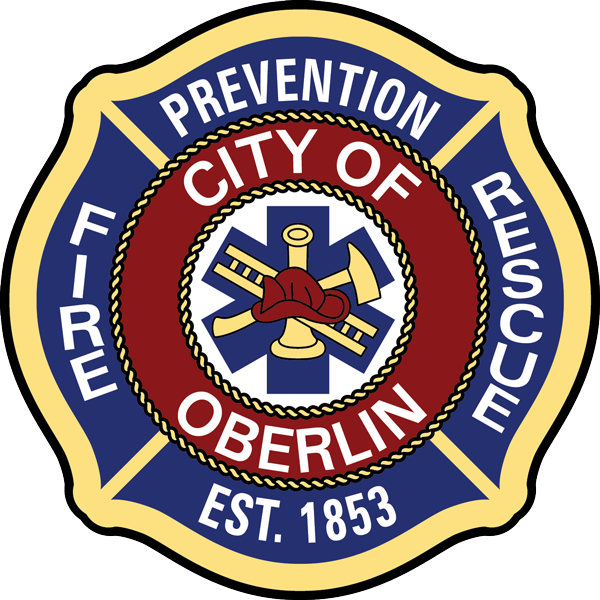 Oberlin Fire Department provides fire/rescue services for our community. During the year, we responded to a total of 580 emergency incidents. Below is a breakdown of the response time information in minutes. Benchmarking provides statistics for comparison with similar emergency operations. To understand where we are now (operationally), we must understand where we have been. Every profession requires standards to operate at a satisfactory level and to establish benchmarks for future progress. The National Fire Protection Association’s Standards 1710 and 1720 provide such a benchmark. Along with our statistical information, these standards are used to assist fire administration to make critical decisions to provide the best service possible to our citizens, using the resources available.